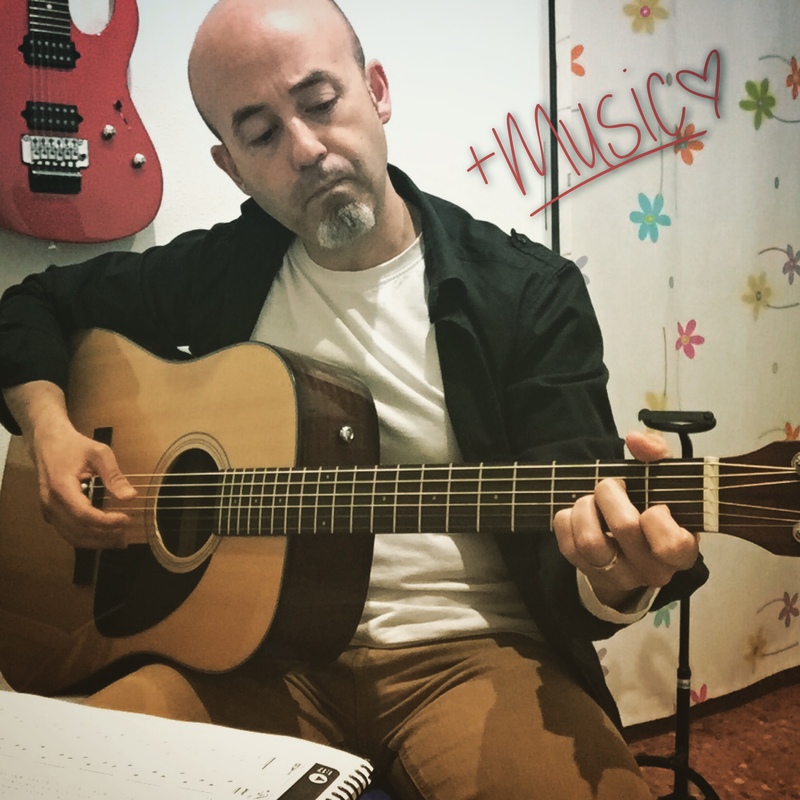 Professional guitarist and composer , was endorser Cort guitars and currently composing music for commercials , videos , video games, intro , advertising . 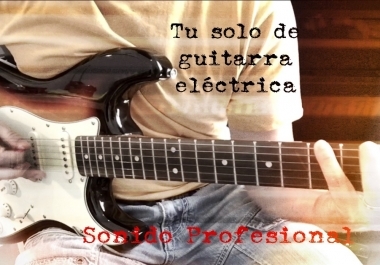 He also worked for bands where I record the guitars (electric guitars, acoustic and soloists ) . I will record a electric guitar solo or riff for your song. You will receive a professional quality recording that will fit the musical needs that you need . 30 seconds = 1 gig ( $ 5) 30-60 seconds = 2 gigs ($ 10 ) 60-90 seconds = 3 gigs ( $ 15) If your song requires one or more guitars longer please send me a message and I 'll tell you how many additional Gigs have to ask . I will send the file to WAV , AIFF and other formats at no cost format. Please contact me before order to clarify any questions you have . I look forward to working with you. 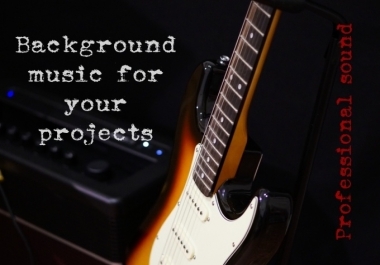 I will compose and record background music for your video , advertisement, jingle or project. You will receive a professional quality recording that will fit the musical needs that you need . Fragment 30 seconds - repeated infinitely = 1gig ( $ 5) Fragment 60 seconds - repeated infinitely = 2 gig ($ 10 ) Fragment 90 seconds - repeated infinitely = 3 gig ( $ 15) Fragment 120 seconds - repeated infinitely = 4 gig ($ 20 ) The time of the fragment can be accurate if you prefer. For longer fragments consult the necessary gig . I will send you the file to WAV , AIFF and other formats at no cost format. Please contact before ordering with any questions you may have. I look forward to working with you.